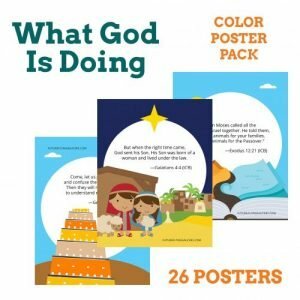 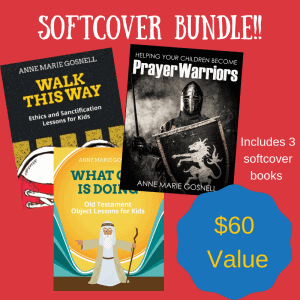 What God is Doing Bundle | FutureFlyingSaucers. 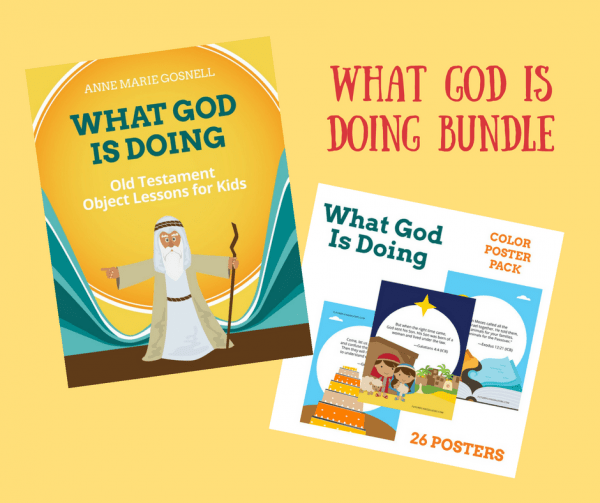 Includes the DIGITAL version of What God is Doing: Old Testament Object Lessons for Kids and the WGID color posters. 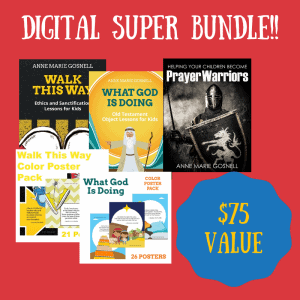 **Purchasing this product will automatically place you on the FFS email list.